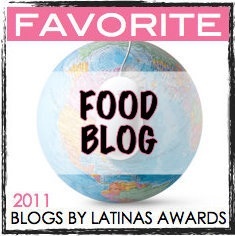 Latism13 Top Blogueras to visit United Nations.Here’s my immigration story! Esta es mi historia de inmigración ! By Uchi on September 20th, 2013 in Events with No Comments.